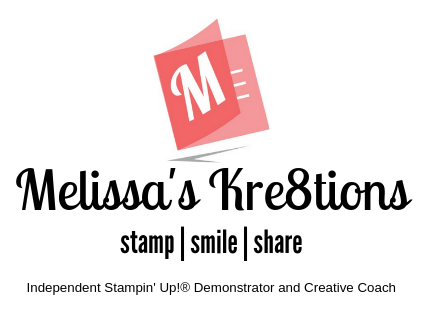 Are you confused by the differences between Wood Mount, Clear Mount, and Photopolymer stamps by Stampin’ Up!? Worry no more! I’ve got you covered in today’s Kre8tiv Kwickie!